Registered by solittletime, Portland, Maine, USA on October 8, 2017. Pre-numbered label used for registration. Mass market paperback. 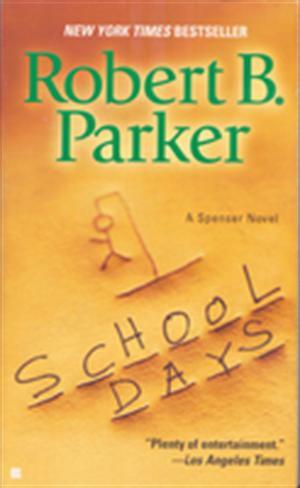 School Days caught my attention because I am a huge Robert Parker, Spenser detective novels.